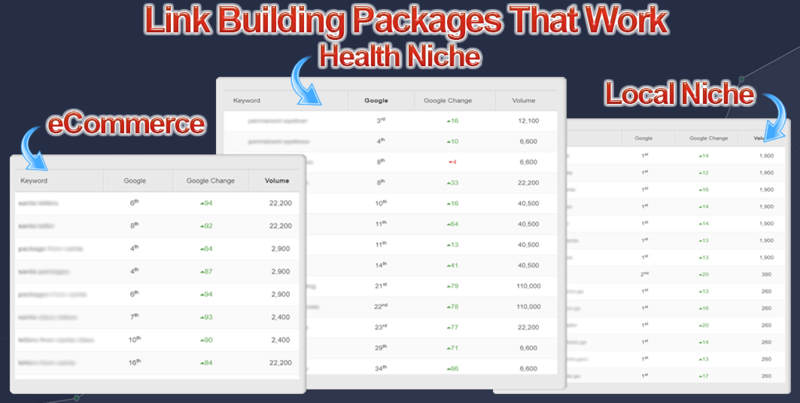 Tired of buying backlinks that don't provide any ranking benefits? Then you NEED to try my guest posts services. I'm the ONLY SEOClerk seller that provides GUEST POSTS on UNIQUE domain websites WITH HTTPS. Don't wait, start outranking your competition today.